One of the questions I often get asked, is how do I clean my Norwex cloths? 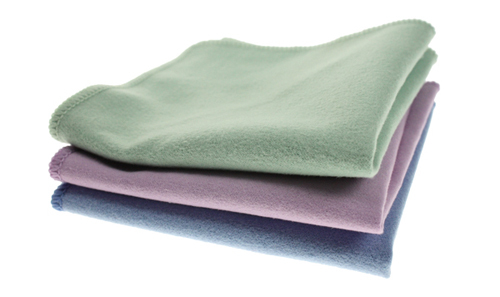 Norwex cloths can be put in the washing machine and they can be put in a moderate dryer, up to 60 degrees celcius. Using Norwex Ultra Power Plus will yield best results, or another environmentally friendly detergent without fillers and bleach. If you find a cloth either smells or has stubborn stains, cloths (*) can be boiled in a pot of water for 2-3 minutes, to allow fibres to swell and release the debris. Adding a teaspoon of ultra power plus also can help also. (* Not the mop bases or scrub cloth). PLEASE don’t wipe your cloths over hot elements (it will melt the fibres). Don’t add fabric softener, bleach or dryer sheets when laundering microfibers as these additives coat the coat the surface of the fibres and reduce the microfiber’s ability to clean effectively. Norwex stands behind their product and offer a TWO YEAR WARRANTY from the date of purchase against faulty workmanship and materials. DID you know EVERYTHING you purchase from Norwex comes with a 60 day satisfaction money back guarantee?? So what’s stopping you from trying something new?